Get ready for a night of the hottest dance pop music on the planet with up-and-coming pop icon Troye Sivan bringing his string of hit songs including “My My My!”, “Youth”, “Wild”, and “Dance To This”, to Bangkok with Troye Sivan’s Bloom Tour Bangkok 2019 on Wednesday 8 May 2018 at Impact Exhibition Hall 5, Muang Thong Thani. 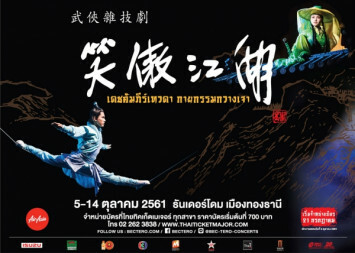 Ticket prices start from Bt2,000 and go on sale Saturday 2 February 2019 at all ThaiTicketMajor outlets or on www.thaiticketmajor.com or call: 0-2262-3838. For Citi credit card holders, pre-sale tickets will be available on Wednesday 30 January and 31 January. Fan club pre-sale tickets are available Wednesday 30 January until Friday 1 February 2019 via The Troye Sivan mobile application. Live Nation BEC-Tero members can purchase pre-sale tickets on Friday 1 February 2019. 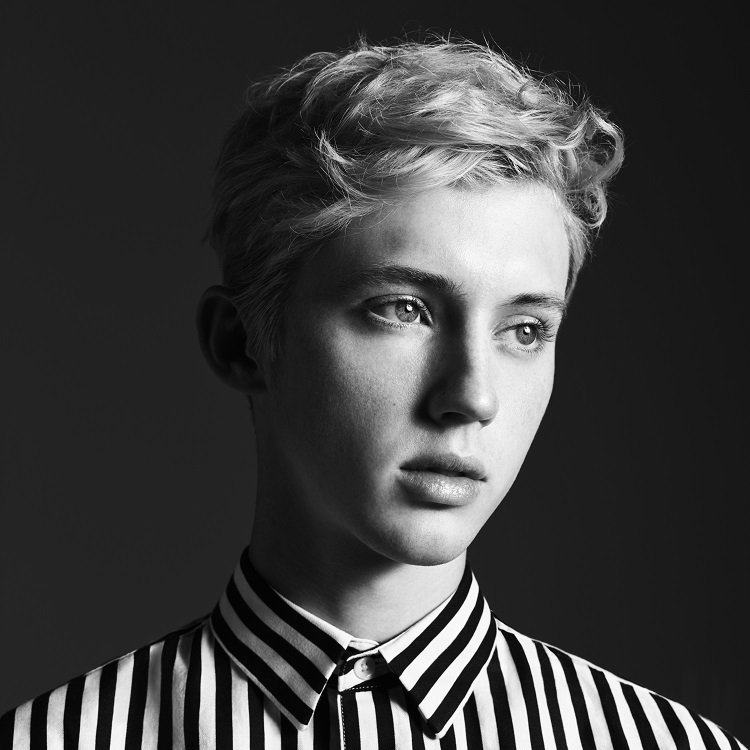 As a child of the digital age, Troye launched his YouTube channel with videos of musical performances, originals and cover songs and later began to upload weekly video blogs documenting the minutiae of his teenage life in Perth which quickly garnered a loyal international audience. 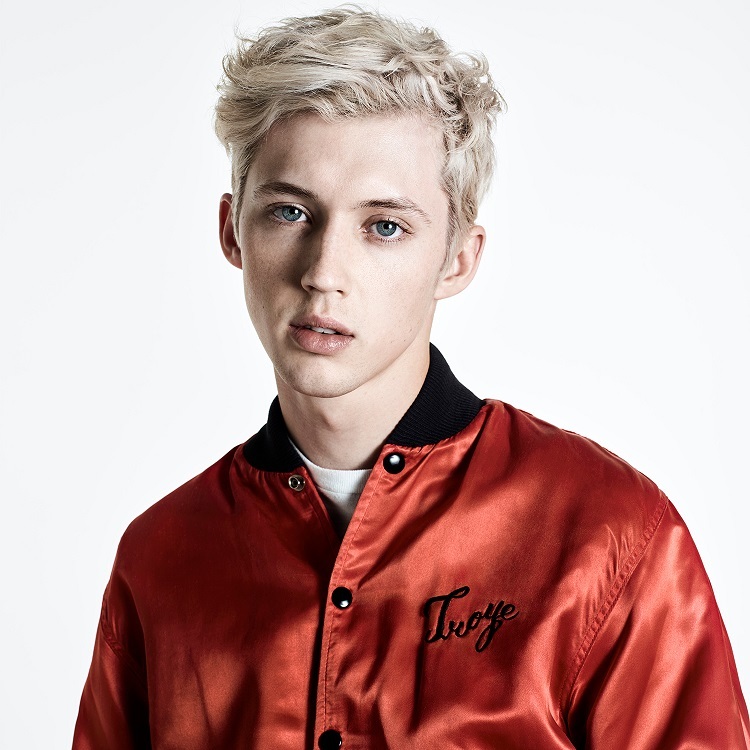 Troye also showcases his acting talents in the 2018 film Boy Erased, alongside award-winning stars Nicole Kidman and Russell Crowe. His debut album, 2015's Blue Neighbourhood, introduced him to the pop mainstream, landing in the Billboard Top Ten with the singles "Wild" and "Youth." 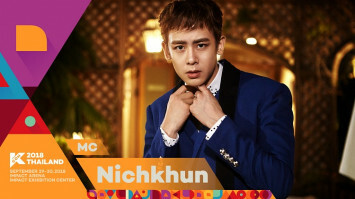 In early 2018, he issued the single "My My My!," from his second critically-acclaimed album Bloom. The song quickly went platinum in Australia and entered the U.S. Top 100, and topped Billboard’s Dance Club Songs chart. Additional singles "Bloom", and the Ariana Grande-assisted "Dance To This" followed. 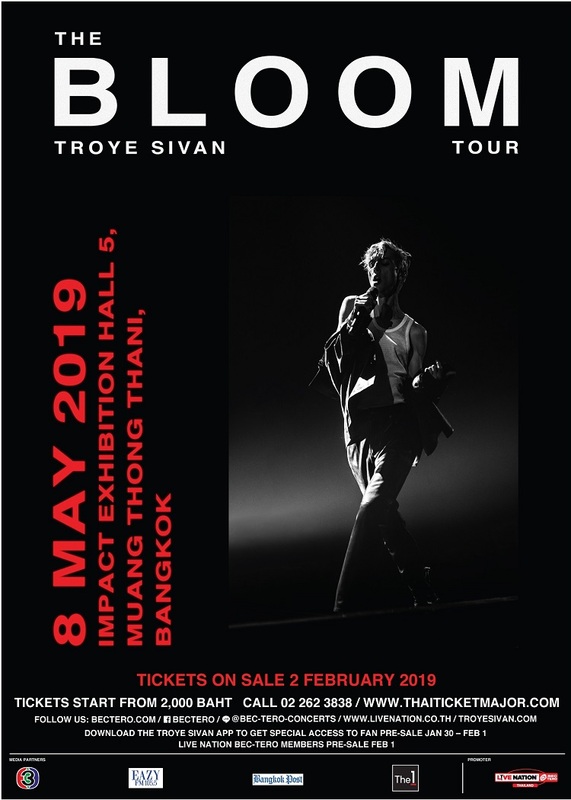 Troye Sivan Bloom Tour Bangkok 2019 takes place on Wednesday 8 May 2019 at Impact Exhibition Hall 5, Muang Thong Thani. 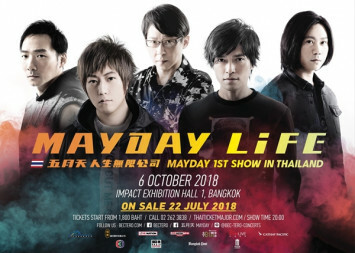 Ticket prices start at Bt2,000 and tickets go on sale Saturday 2 February 2019 at all ThaiTicketMajor outlets, via www.thaiticketmajor.com or call: 0-2262-3838 for more information. 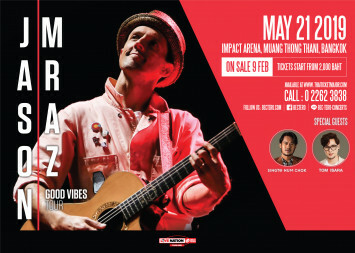 Keep yourselves updated on www.bectero.com, Facebook: www.facebook.com/bectero, Line: @bec-tero-concerts, Twitter: @BEC_Tero_Ent and Instagram: @BECTERO_ENTERTAINMENT. This is another quality production from Live Nation BEC-Tero.